Escape to the tranquility of some of the most beautiful and peaceful lochs of Argyll with this four night cruise encompassing village walks, a restored fernery once forgotten by time and a mausoleum built to house the Dukes and Earls of Argyll. This short cruise concluded this morning in Greenock where all our guests disembarked and we wish them all a safe journey home. 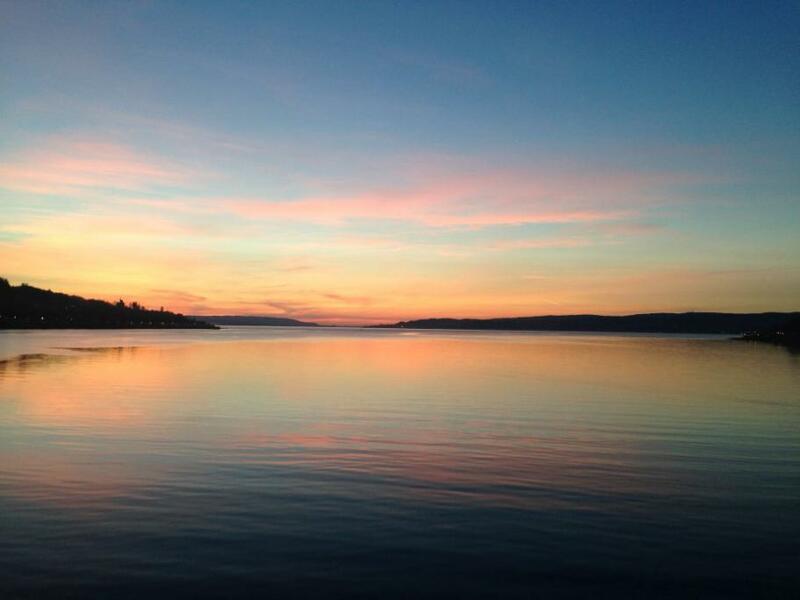 Sunrise in Holy Loch captured by Chief Officer Kirk Blacker on the early watch. From Holy Loch Marina, this mornings visit was to Historic Kilmun and Argyll Mausoleum. Built in 1790 the Argyll Mausoleum was constructed to house the remains of the Dukes and Earls of Argyll, Chiefs of Clan Campbell and their families. Records indicate that Clan Campbell chiefs have been buried here since the 15th century and the last burial was that of the 10th Duke in 1949. Our final afternoon was spent cruising Loch Long and Loch Goil where guests enjoyed the remoteness of these lochs, yet so clse to the once industrial Clyde. 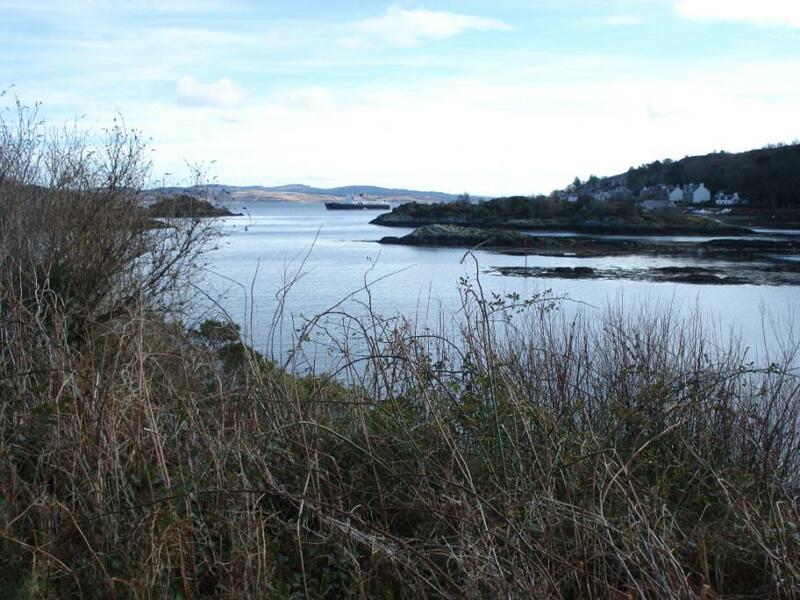 Tarbert, Loch Fyne was our first port of call today where guests went ashore to explore the town on foot. 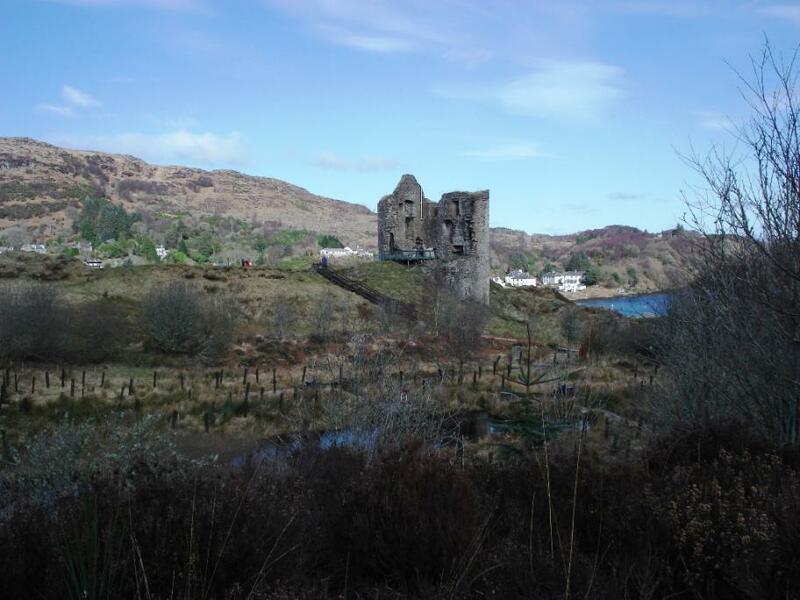 The fishing port is overlooked by a ruined castle once occupied by Robert the Bruce. 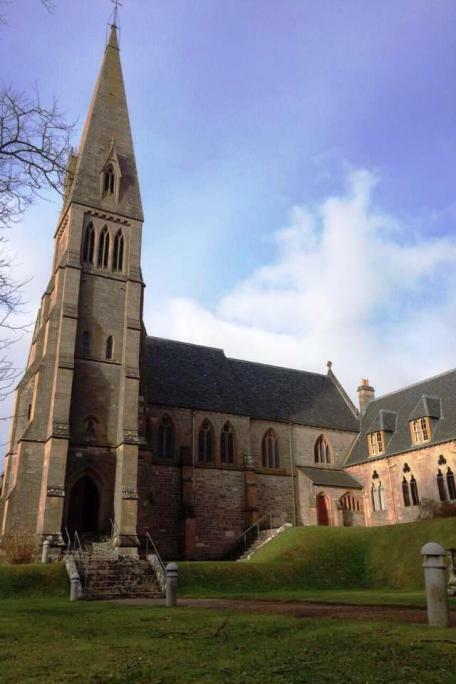 This afternoon guests enjoyed strolls ashore at Millport, Great Cumbrae and a visit to the Cathedral of the Isles, Britain's smallest cathedral before we cruised to our overnight anchorage in Holy Loch. 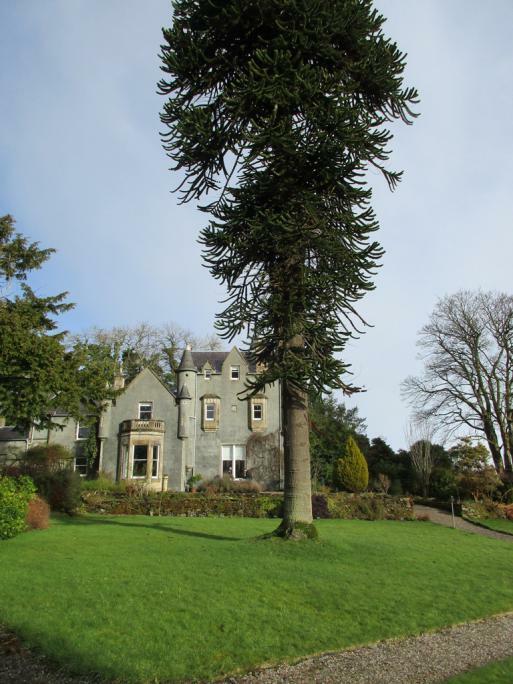 Lying on the geographical fault of the Highland Line, the island of Bute is home to our first visit, Ascog Fernery. Dating to around 1870 this Victorian fernery was rediscovered by its current owners and is believed to house the oldest fern in the United Kingdom - Todea Barbara or 'the thousand year old fern'. The afternoon was spent cruising Loch Striven and the Kyles of Bute; during World War II Loch Striven was used for training the X-Craft midget submarine crews, deployed to attack the Tirpitz. 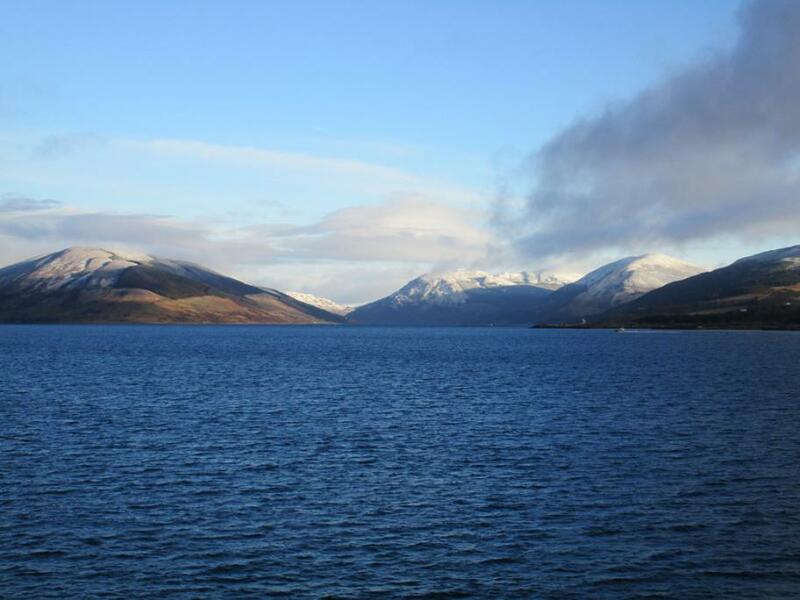 After embarkation was complete, we set sail from Greenock for our overnight anchorage in Rothesay Bay.